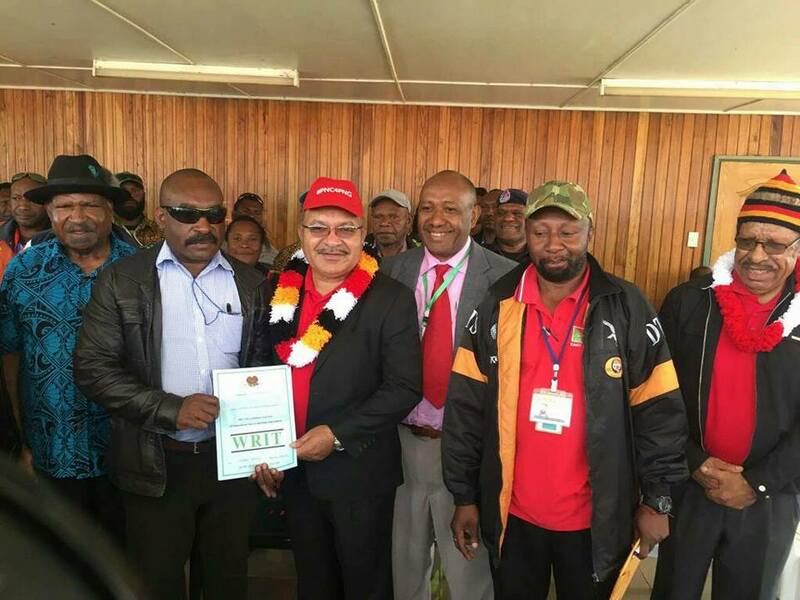 Papua New Guinea Prime Minister Peter O'Neill has retained his Ialibu-Pangia Open Seat after the final count. He is the second MP to be declared on the first count after scoring whopping 48,714 votes. The first MP who was declared on first count was Justin Tkatchenko for Moresby South Open. Mr. O'Neills declaration makes the third MP for the ruling People's National Congress Party. The other two PNC candidates who won the elections so far are. Total allowable votes were 62,728 (78% of the people voted for O'Neill). Returning officer Michael Ariando made the declaration at Momei Oval in Mendi, SHP today.